Who doesn’t want a healthy and happy classroom this year? We all do! 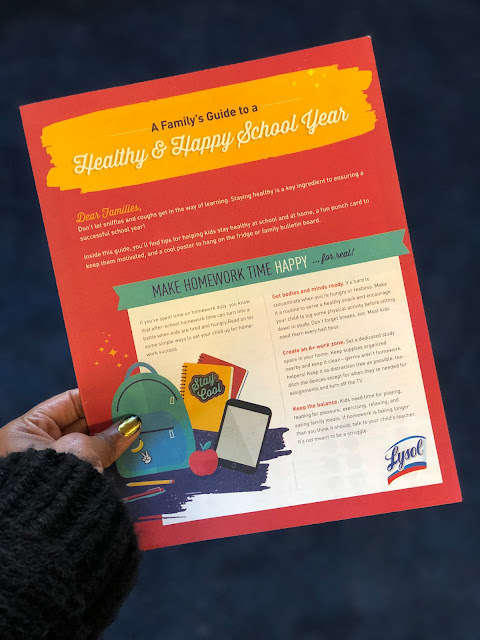 That’s why Lysol created this free guide for teachers that’s filled with tons of tips and tricks for keeping your students and classroom the healthiest they can be all year long. The guide is free! Sign-Up at bit.ly/myhealthyclassroom and you will receive a Classroom Kit to your school. Just fill out the form below. 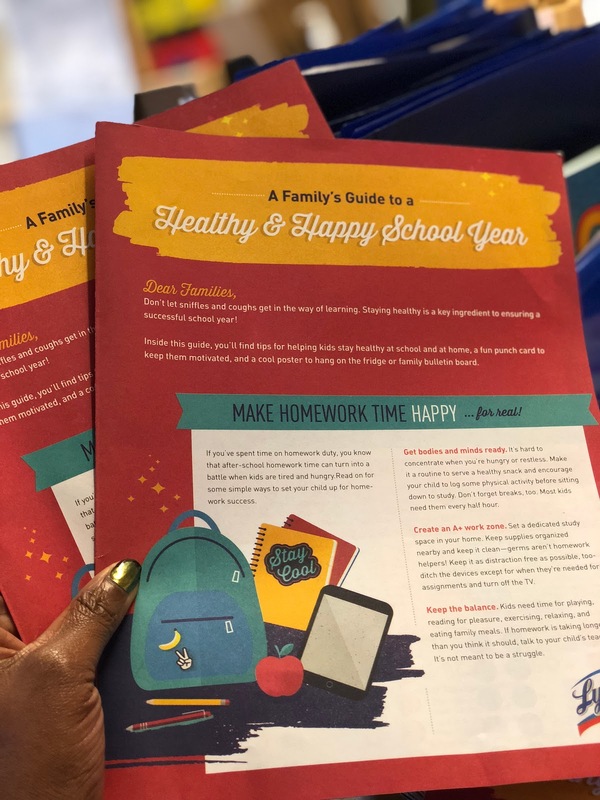 Plus, there’s awesome stuff for families, too!